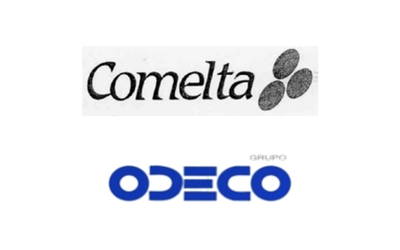 Description: GBS Finance acted as financial advisor to Comelta in the sale of the manufacturing activity to ODECO. Odeco Electronica SA was founded in 1987. 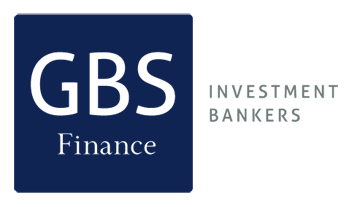 The Company’s line of business includes the wholesale distribution of electronic parts and electronic communications equipment.